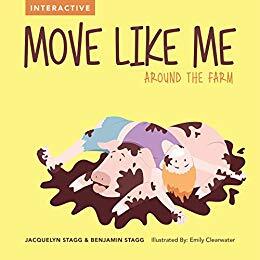 Amazon is offering a free Kindle download of Move Like Me Around the Farm. Hop high like a bunny and stretch out like a cat! These playful illustrations will be sure to get your young child off the couch and ready to play!